Art. 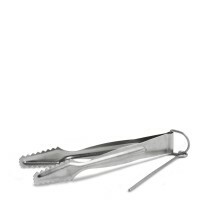 G3001Special tongs conceived to easily handle hot charcoalscm. 11,5 ..